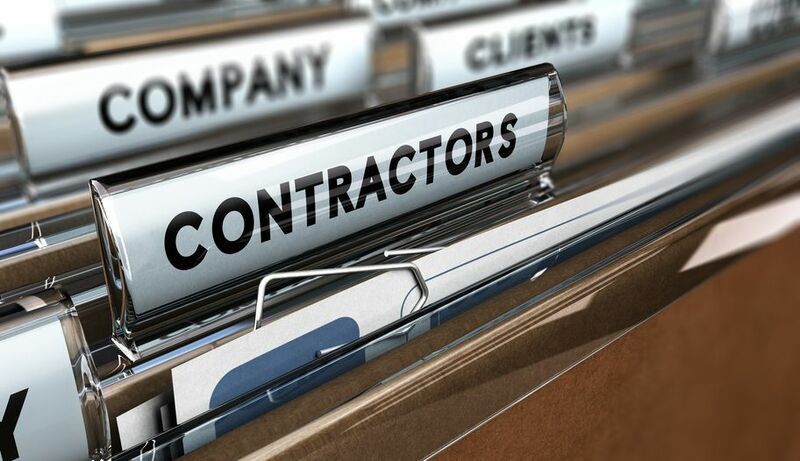 The instructors at Builders License Training Institute (BLTI) have heard many stories of contractors being taken advantage of because they didn’t have the right information on a contractor in some instances no contract at all. This story has been told many times here at BLTI. A client needs work done on his house and hired a local guy to do a $40,000.00 job. The client repeatedly promised, saying that he would cut a check as soon as the job was complete. On the final day of the project, the client refused to pay for two reasons, 1: No written contract, and 2: No contractor’s license. Builders License Training Institute has created a course to help contractors avoid situations like the story above. This 6-hour online video course explains the principles of contract law and the important elements of a home building and remodeling contract. The difference between the various contracts used in residential construction is also described. Requirements and types of insurance are covered, as well as the details of Workers Compensation. Have you had an experience where you were taken advantage of because of faulty contracts or the lack of a signed contract? What did you do in that situation? Were you able to do anything at all? Maybe you have a story where a contract has saved you and your work from an unhappy client. Tell us your story! Builders License Training Institute would like you to post it on our Facebook page. Each person who shares a story will automatically be entered in to win our 6-hour Contracts, Liabilities, and Risk Management course. A drawing will be held on August 8th, 2016.